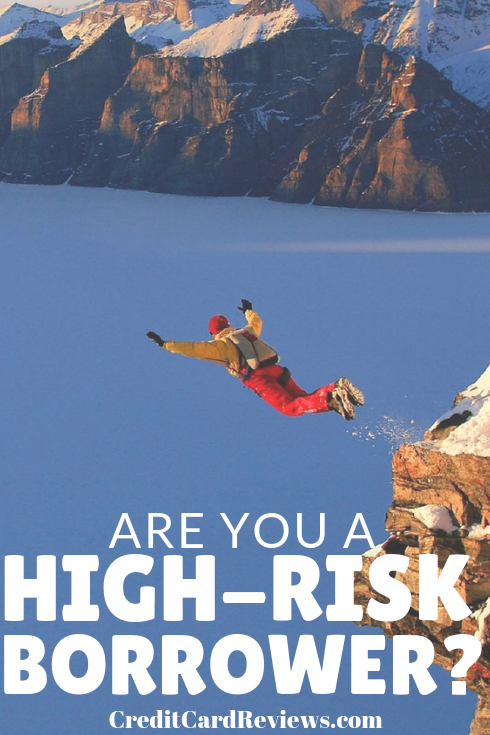 Are You a High-Risk Borrower? It’s no surprise that banks – including credit card issuers and lenders – want to avoid high-risk borrowers. Or if they do extend credit to this less-than-ideal group, it usually includes low limits, higher interest rates, and even special terms. 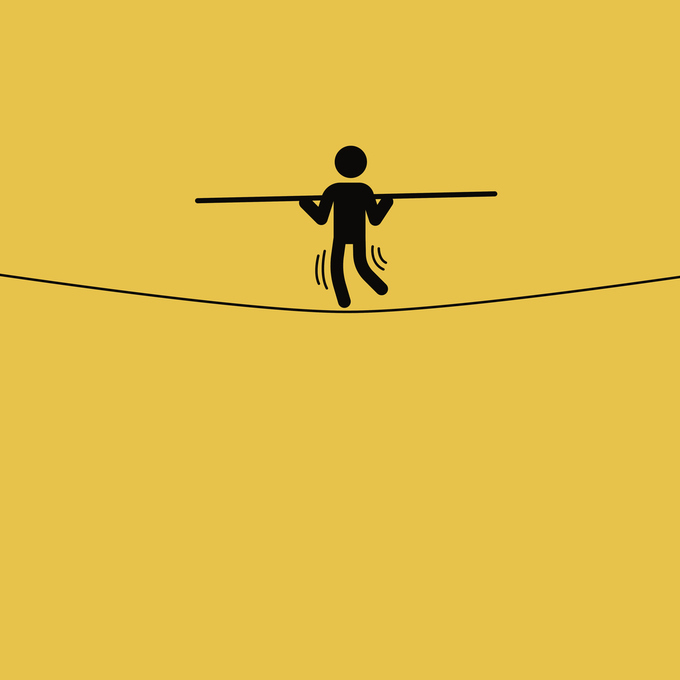 But what exactly makes someone a high-risk borrower… and could you be one? You might be surprised to learn some of the habits and situations that would knock you into that category as a borrower. Here are 5 factors that lenders eye when labeling a customer high-risk. All debt is not created equal. There is good debt and there is bad debt, and each impacts your overall credit – and a lender’s view of you as a borrower – differently. Good debt is typically any account that is considered an asset. If you’re paying down the mortgage on your home, for example, that debt typically won’t count against you in the low-vs-high-risk analysis. Many lenders will even throw student loans into this category, since higher education often results in higher income. Bad debt, however, is anything that costs more than it’s worth… at least in the eyes of a creditor. Your auto loan falls into this category, as your vehicle depreciates quickly (often faster than your loan balance decreases). Retail accounts, such as credit card usage, definitely count as bad debt -- too high of a credit utilization on these accounts is a quick way to get yourself labeled high-risk. Other bad debts include things like payday loans or other high-interest lending. Even one single negative report on your credit can knock you into the high-risk category for many lenders. For some, it doesn’t even matter whether the negative report was from 6 weeks ago or 6 years ago… you have a “history” of irresponsible account management, and this gives them a good excuse to label you as a less-than-ideal borrower. Negative reports can be anything from late payments on your credit cards to an account that went to collections (even if it’s since been paid). Tax liens, delinquent loans, and even court judgments that wind up on your credit report can paint you in a bad light. If your FICO credit score is 649 or below, you have credit that is considered Poor (550 and below is “Bad”). A score in this range could be due to a number of factors, but no matter how you got there, you’re considered a risk to lenders because of it. Your credit score could be this low due to negative reports, a high credit utilization, or even just a lack of credit history. If you want to quickly find a way out of the “high-risk borrower” pool, you need to work to improve your credit score as fast as possible. Want to raise some eyebrows with a potential new creditor? Have a recent history of opening a few new accounts. This is a quick way to get marked as a higher risk, even if the reason is innocent. When lenders see someone open a number of new accounts in a short period of time, they tend to wonder why. Is it because you are planning a big purchase? Or are you overextended financially and you need to rely on credit for a while? Either way, having too many young accounts on your credit report (and even a slew of hard inquiries) can sometimes be enough for a lender to say No, even if it’s the only negative you have going for you. If a lender is going to give you money, in the form of a loan or even a line of credit, they want to know that you can pay it back. In order to pay that debt back each month, you need to have reliable income. Employees with salaries are ideal. Self-employed or contracted workers with a strong history of consistent income (this means 2 or more years’ of tax returns) are also acceptable. However, if you recently switched to a commission-based job or just quit your salaried position to start a business in your basement, you might have trouble with a new lender. There are many ways to be marked high-risk in the credit world. Some of these – such as having negative reports on your credit – are understandable. Others might not be quite as “fair,” but when it comes to borrowing money, creditworthiness is in the eyes of the lender.